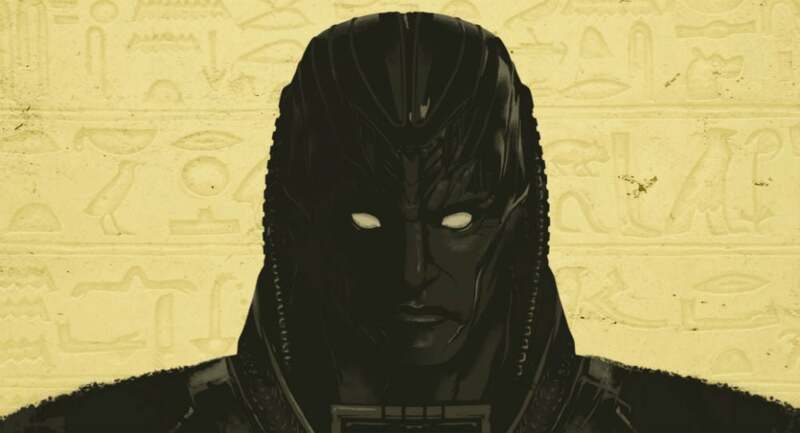 The titular villain of X-Men: Apocalypse is terrifying because of his history. If the stories are true, he was the first mutant and has been around for generations. Well, now a new video dives into that backstory with a familiar-feeling, late-night TV vibe. Check it out. Yes, that's George Takei doing the voice. And yes, there's more content about all of this. The official X-Men website has this timeline of the many Ages of Apocalypse. And there are some cool tweets teasing his inclusion in world-altering events. When Apocalypse rises, civilizations fall. We'll learn more about Apocalypse, played by Oscar Isaac, when X-Men: Apocalypse hits theatres on May 26.